The elements of this environment inspire me. Ubiquitous to the Los Angeles landscape is the enigmatic palm. A tree brought to Southern California to help adorn the developing city, the simple palm has an almost mystic quality. In the sub-urban mass that is Los Angeles, they are a defining element on the horizon. 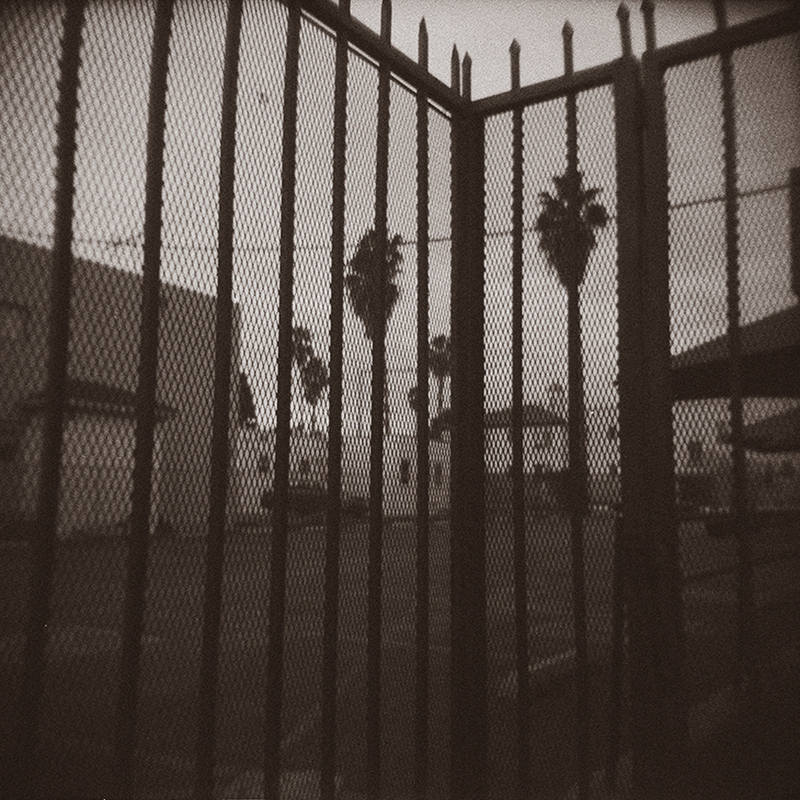 This new body of work is dedicated to the palms of Los Angeles.